The Story Wall is a state-of-the-art permanent architectural projection. 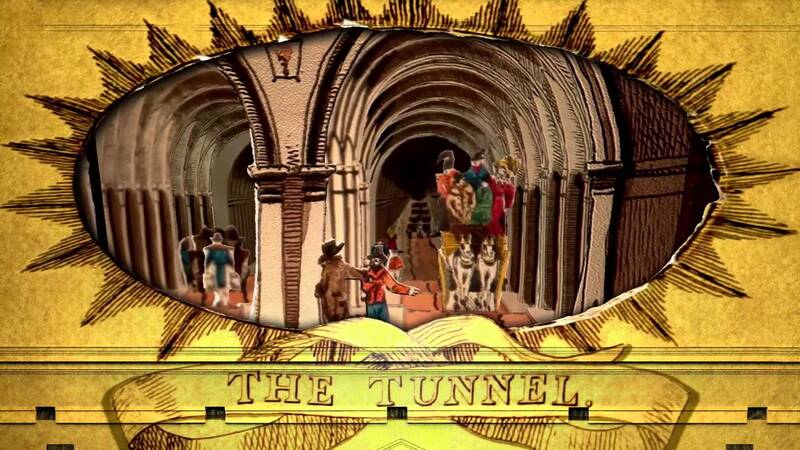 It uses imagery and sound to tell stories exclusively from the State Library's collections, treasures and exhibitions. 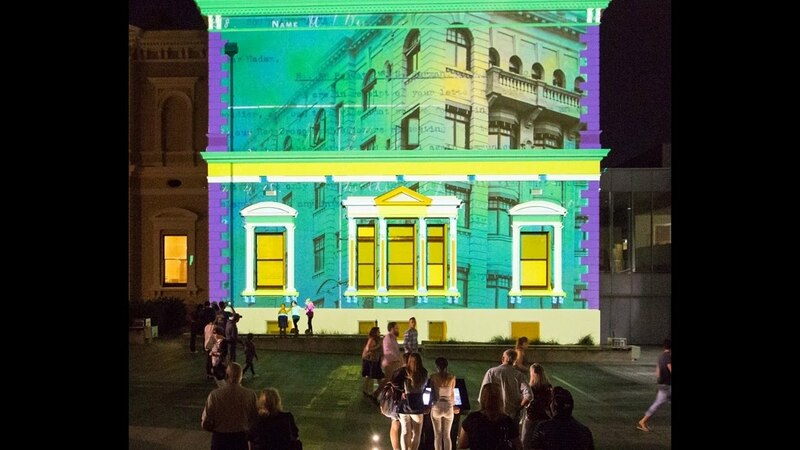 Every night of the year, from sunset to midnight in the State Library Forecourt, fascinating stories, characters, history and hidden gems from the State Library's collections are waiting for you in our exciting exhibition experience, the Story Wall. This is a permanent architectural exhibition progressively updated to tell new and exciting stories. Have you seen something on the Story Wall and would like to know more? Ask Us! and one of our librarians will answer your reference question. For general questions email us at slsamarketing@sa.gov.au. Tell us what you think, follow the Story Wall on Facebook and share your experience, photos and ideas. Personalise your experience using the interactive pod to select the stories you want to hear. Selected stories are queued, so when one story finishes the next one in the queue plays - no need to worry about interrupting a story someone is watching.